Start your journey early from Kampala to southeast and cross the equator. Behold amazing banana plantation while driving through Savannah grasslands and also heads of Ankole cattle, famous for their incredible view with the longest curving horns. Make your step ahead towards Kigezi Highlands, popularly known as Switzerland of Africa adored with flamboyant mountain sight. gorilla Sanctuary. 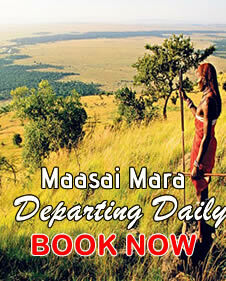 Overnight at tented camp or best available accommodation. After breakfast, enter the forest at dawn and enjoy the beauty and freshness of the forest, Home of the mountain gorillas. After a short briefing by the guides proceed through the dance bush to track for these Endangered annals. Other primates also live in the forest including the black and white Colobus monkey and the red tailed monkey return to the Camp for diner and overnight. 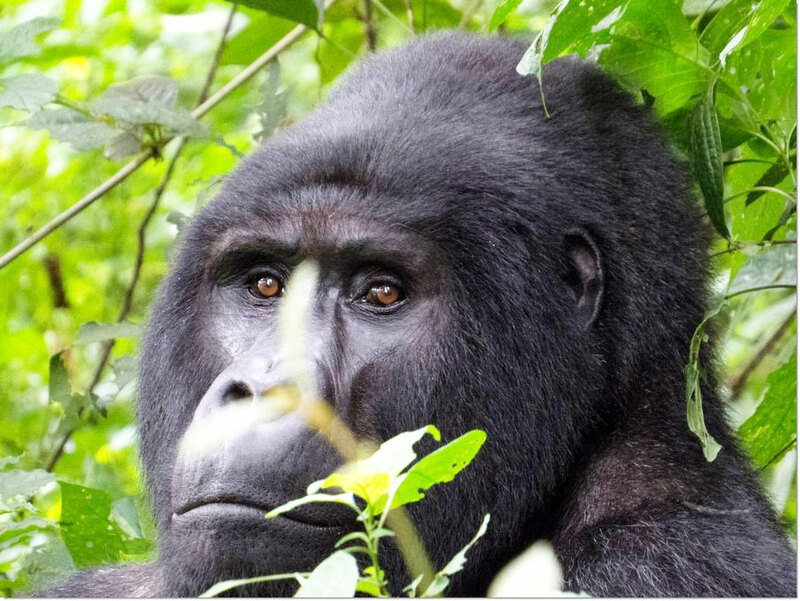 Re-enter the forest for a second existing day of Gorilla trekking and return to camp for dinner and overnight. NB. This package can be reduced to a three- (3) days Gorilla Express by eliminating day three and four. More Information on 3 days Gorilla Express.